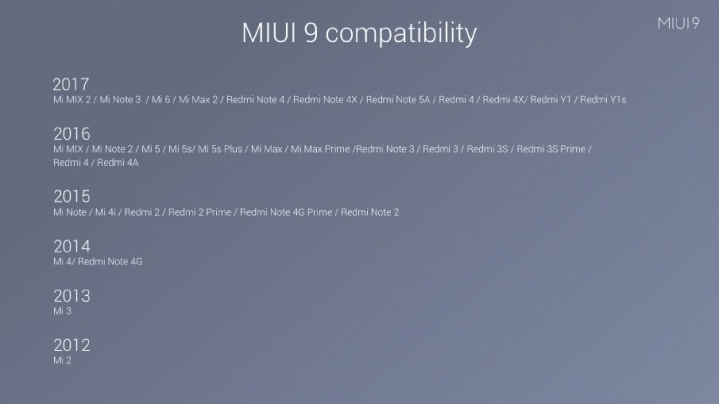 Yes, you heard it right that MIUI 9 is the last update for some of the MI phones.Though at the launch of MIUI 9 Global they have announced that most of the MI phones i.e. 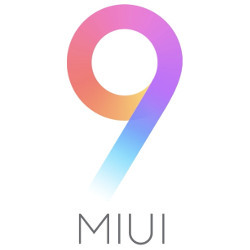 phones that have been released 5 years ago also will get MIUI 9 update.But after some weeks it has announced that it is suspending the further updates for some MI phones. 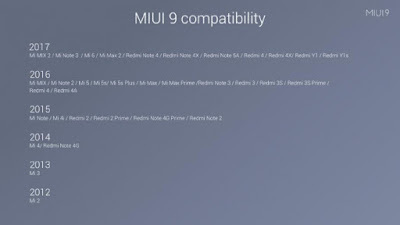 Some of the phones below 2015 in the above image won't get further updates.